The largest exhibition of its kind in the Americas, Breakbulk Americas brings together top-tier shippers with logistics specialists and project cargo service providers. More than 5,500 attendees from all over the Americas are expected at this year’s event. With more than 400 exhibitors and more than 500 cargo owners attending the exhibition in Houston, Texas, you are guaranteed to find the answers to any and all of your logistics intelligence needs. From October 17th-19th, 2017, attendees from throughout the Americas, and the rest of the world, will have the opportunity to network and strategize with world leaders in the project and break bulk logistics industry. 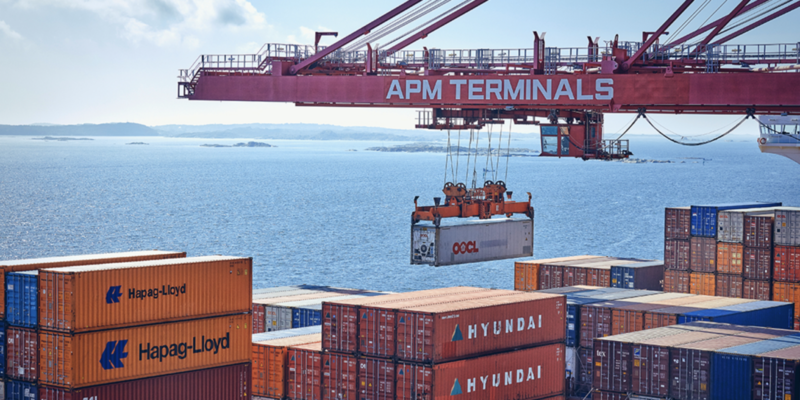 With the Americas being one of the largest and fastest growing regions for logistics worldwide, Breakbulk Magazine offers unsurpassed insights in the rapidly expanding logistics and project cargo industries. DB Schenker has dedicated teams throughout the world to ensure that your cargo reaches where it needs to be, whatever the special situation. Whether in support of power generation, oil & gas work, mining, infrastructure or other projects, or general break bulk, we are at Breakbulk Americas to offer you our expertise. 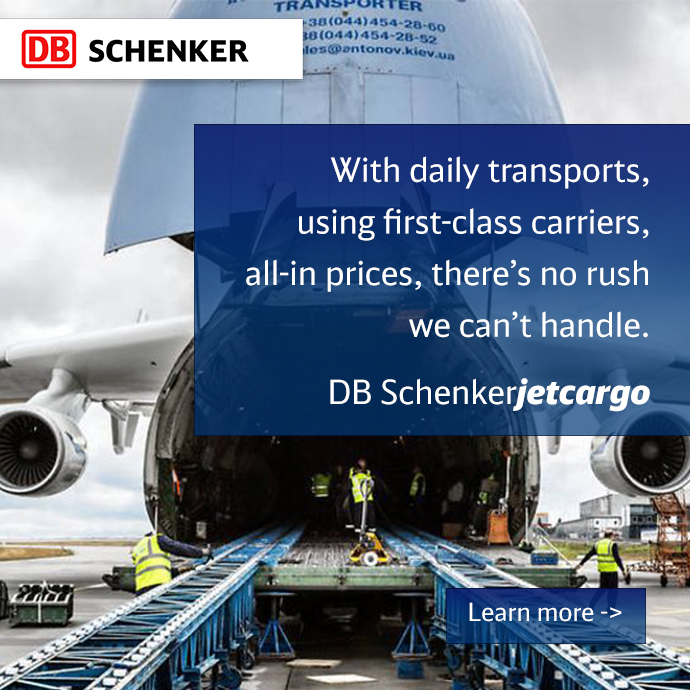 DB Schenker offers integrated air/ocean freight, licensed customs brokerage, heavy lift and oversize expertise, planning and management of supply bases, and many more services when it comes to the transportation of break bulk and project cargoes. We hope to see you at the event in October! Want more details about DB Schenker’s breakbulk offering? Take me there.